comprising over 1,500 small islands, cays, and shoals surrounding the four main islands of Misool, Salawati, Batanta, and Waigeo, and the smaller island of Kofiau. 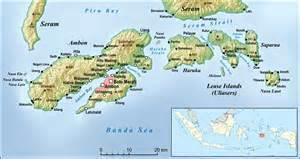 Wakatobi is the name of an islands and regency located in an area of Sulawesi Tenggara Province (Southeast Sulawesi), Indonesia. The name Wakatobi is an acronym of the names of the four main islands that form the archipelago: Wangi-wangi Island, Kaledupa, Tomia, and Binongko. 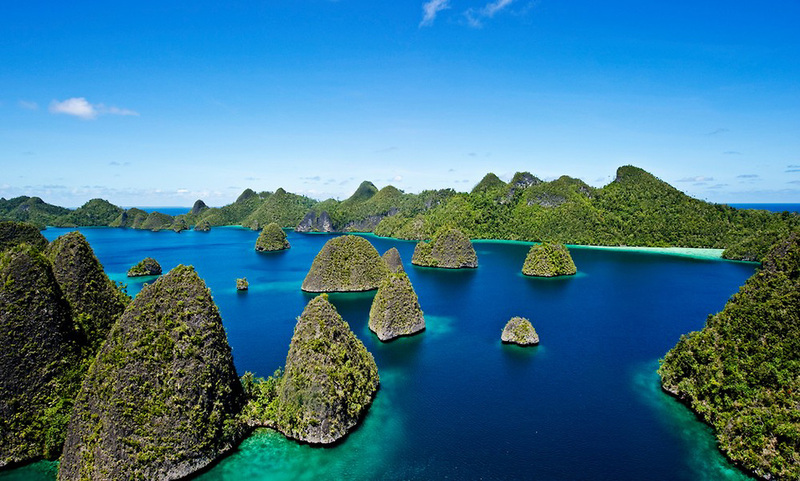 The group is part of a larger group called the Tukangbesi Islands. 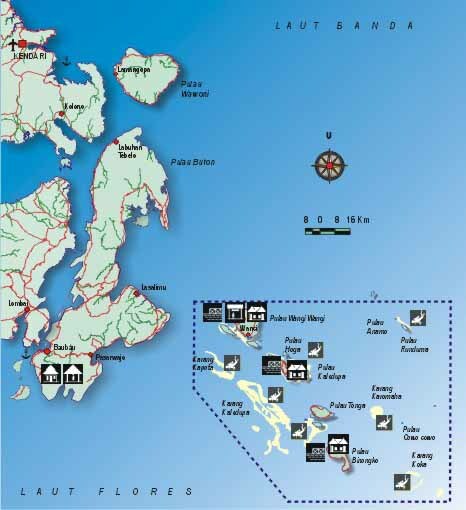 The Regency capital, Wanci, is located on Wangi-wangi Island. The total land area is 559.54 km², and the population at the 2010 Census was 92,922.